I am starting something new on my blog this week. As I not only like to shop for food, cook, bake and serve family and friends delicious treats, I also like to read about food. So this week, I’m starting my Sunday Sundries post. Every two weeks I will post a list of websites all focused on one topic. This week’s topic is Traditional Seville Orange Marmalade, made with the ever bitter, seville oranges. 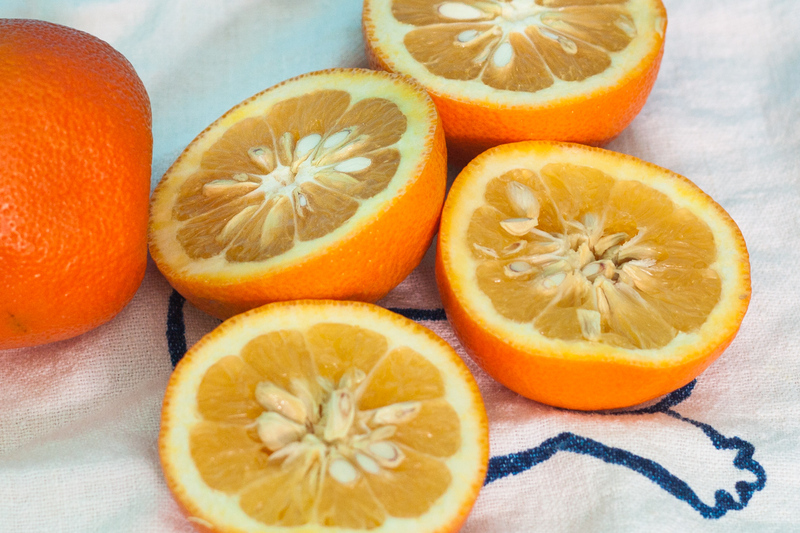 If you love marmalade, read on. Will this delicious preserve persevere lots to read here on the history of marmalade, a marmalade festival and how marmalade sales are dwindling. If you love gin and you love marmalade – you’re going to love this! 20 very cool facts about…can you guess?